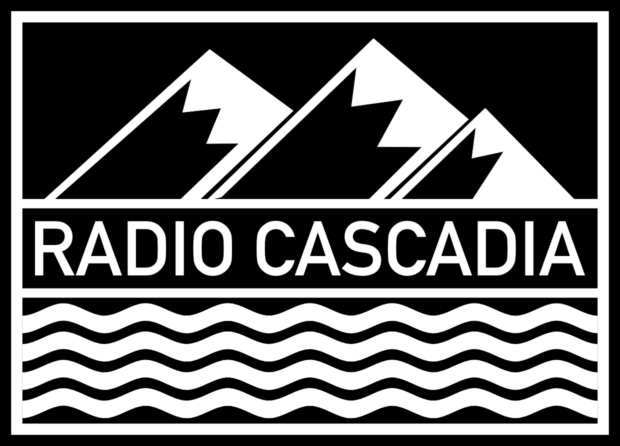 The Radio Cascadia crew sits down with some of the top soccer minds in the region after a mixed bag of a weekend for our Cascadian clubs. Michael McColl of AFTN.ca and MLSsoccer.com discusses Vancouver Whitecaps’ big win in Columbus, including a word on Brek Shea’s cheeky goal celebration. He gives his thoughts on Vancouver’s upcoming road test at Real Salt Lake as well before the group log their predictions for the match. Matt Hoffman of Stumptown Footy and MLSsoccer.com provides a take on Timbers’ 2-2 draw in Chicago, then updates us on the Liam Ridgewell situation and the state of the roster in general ahead of Portland’s trip to Orlando. Will Gio Savarese pick up his first win as Timbers boss in Florida? Tune in to hear what Hoffman, Ed Pham, and Tenzin Choephel think is possible in Portland’s fifth outing of 2018. Jackson Felts of Sounders Weekly and Sounders matchday coverage on 950 KJR and Ari Liljenwall of MLSsoccer.com talk injuries and red cards with host Andrew Harvey and MLSGB’s John Marshall, analyzing what they can of Seattle’s 1-0 loss to Montreal over the weekend. 5:50 – Timbers: Matt Hoffman on lineups, Ridgewell, draw in Chicago; can Portland hold a dangerous OCSC attack? 35:00 – Sounders: Jackson Felts and Ari Liljenwall on red cards and discipline; How much can we take away from Saturday’s 1-0 loss to Montreal?